Planning to visit Walt Disney World? 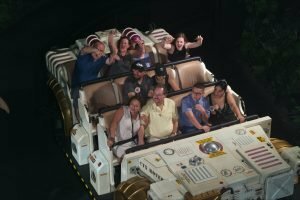 have you heard about Photopass & Memory Maker? Our Essential Guide to Photopass & Memory Maker provides all the key information so you can get the very best memories from your vacation. 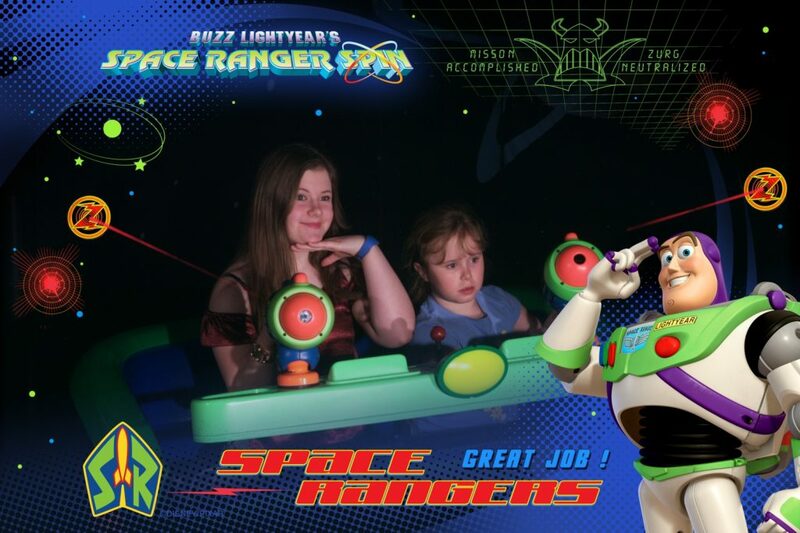 Photopass allows you to keep the highlights from your Walt Disney World Vacation. Disney’s Photographers will take your pictures that are then linked to an online account. 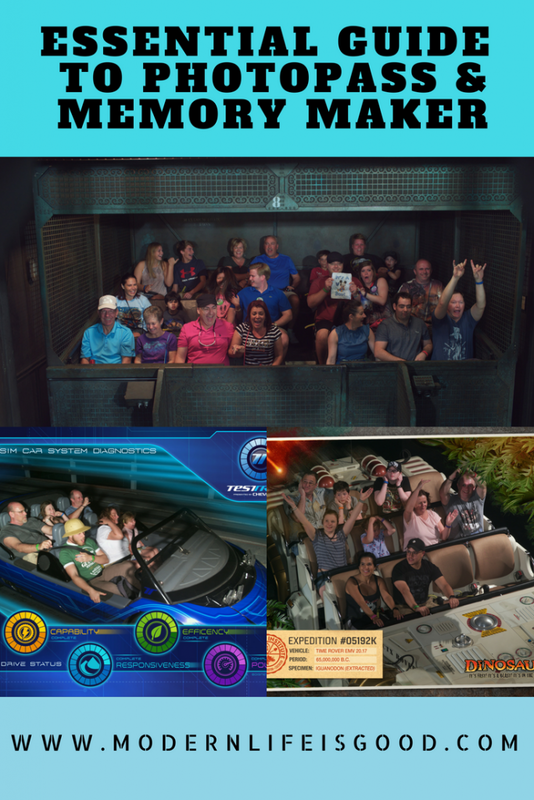 You can view your photographs online or in the My Disney Experience mobile app. There is no charge to have photographs taken or to view them online but there is if you want to download them. Photopass is available in all Disney’s parks & occasionally at Disney Springs. There are several ways you can link photos to your Disney account. Guest can either have their MagicBand, park ticket, Memory Maker card or annual pass scanned or ask the photographer for a Photopass card. MagicBands have added a lot more cleverness to Photopass. If you are wearing your MagicBand it will automatically link attraction photos and videos to your My Disney Experience account. I think it is really impressive that you can automatically view your earlier attractions later in the day without any interaction. If you don’t have a MagicBand visit the attraction’s photo wall immediately after the attraction and touch your ticket on the claim point next to your photo. Videos are only available to guests with a MagicBand. 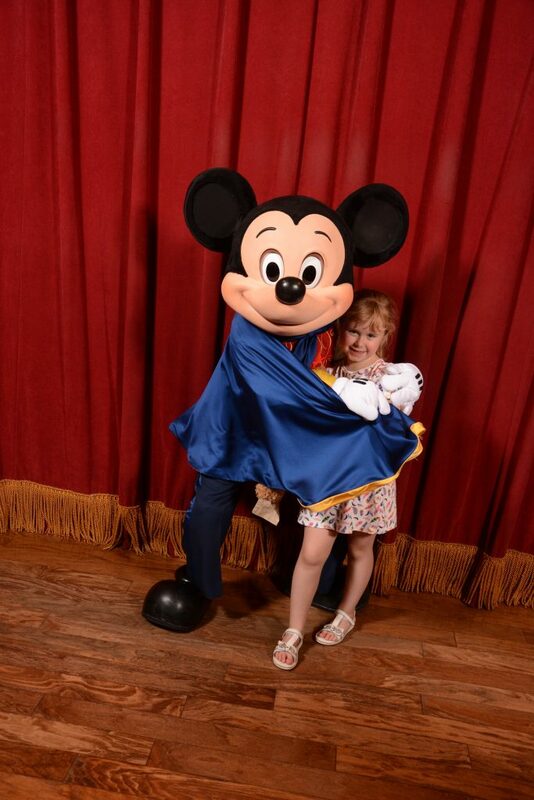 You are also able to share photos with your Family & Friends listed on My Disney Experience. This is great if you are part of a larger group. At select Disney Character meals. Certain photographers are able to provide “Magic Shots” e.g. Tinkerbell in your hand or spotting a Banshee overhead. The Disney PhotoPass Service Studio at Disney Springs. When viewing your photographs online there is also an option to enhance your photographs eg adjust the colour, add a border or Disney Character. There is also an option online to buy photobooks, mugs and various other personalised souvenirs. Photographs are available for 45 days after they are taken. It is quite easy to get several hundred photographs in a week at Walt Disney World. Purchasing these individually is not cheap. With Memory Maker, you receive unlimited digital photos taken at Disney PhotoPass locations throughout Walt Disney World Resort. However, Memory Maker is not cheap! The current price of Memory Maker is $169(correct May 2018) if purchased at least 3 days before your vacation or $199 in the park. It is worth looking around as some park tickets often include Memory Maker or offer price reductions. The decision on whether to buy Memory Maker is not an easy decision. 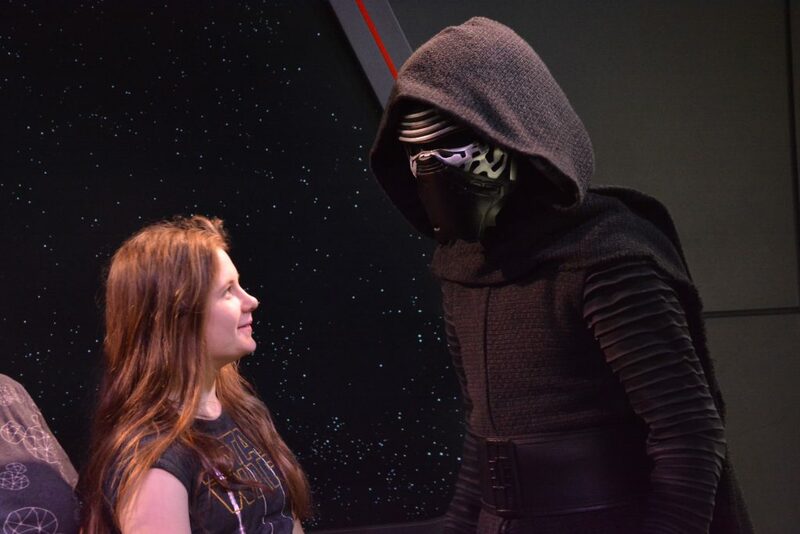 The Photopass photographs are usually of high quality and do offer a good souvenir. However, guests with a good camera can get many of these photographs at no cost. Ultimately it is a personal decision on whether Memory Maker represents good value for money. Just make sure you don’t forget to download your photographs before they expire. Our Beginners Guide to Walt Disney World is a great starting point if you are planning a Disney World Vacation.